Three new publications based on the outstanding work of the ALLEA Working Group “Truth, Trust and Expertise”. All three publications are based on the outstanding work of the ALLEA Working Group “Truth, Trust and Expertise”. The working group, initiated by the British Academy and strongly supported by the Royal Netherlands Academy of Arts and Sciences (KNAW), has been very productive over the past two years. 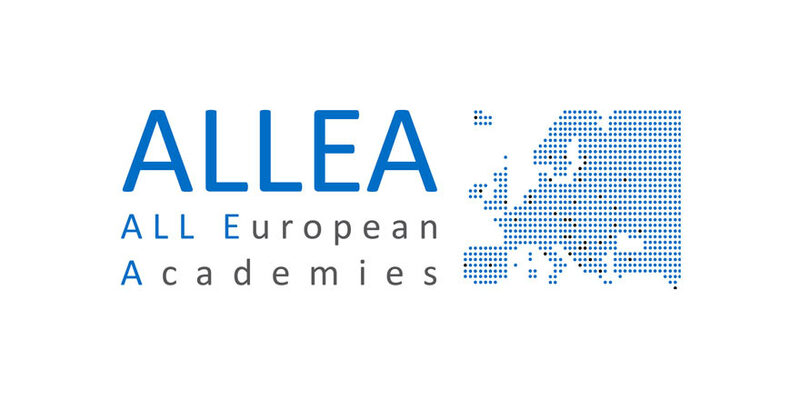 Officially presented at the ALLEA General Assembly 2017 in Budapest, the working group is a wonderful example for a fruitful collaboration between ALLEA and its member academies. Co-chaired by Onora O’Neill from the British Academy and former ALLEA Vice President Ed Noort from the KNAW, it successfully brought together distinguished scholars from various fields and academies across Europe to discuss very timely and relevant issues around the alleged loss of trust in science and expertise. The Conference Proceedings are based on the scientific symposium of last year’s General Assembly in Sofia. The keynotes, comments and debates in the proceedings comprehensively reflect the wide spectrum of the working group’s topics. The working group furthermore held three workshops at the British Academy, the Bulgarian Academy of Sciences, and the KNAW respectively, in which specifically important aspects were more profoundly discussed. Each of these workshops inspired one of the three ALLEA Discussion Papers.